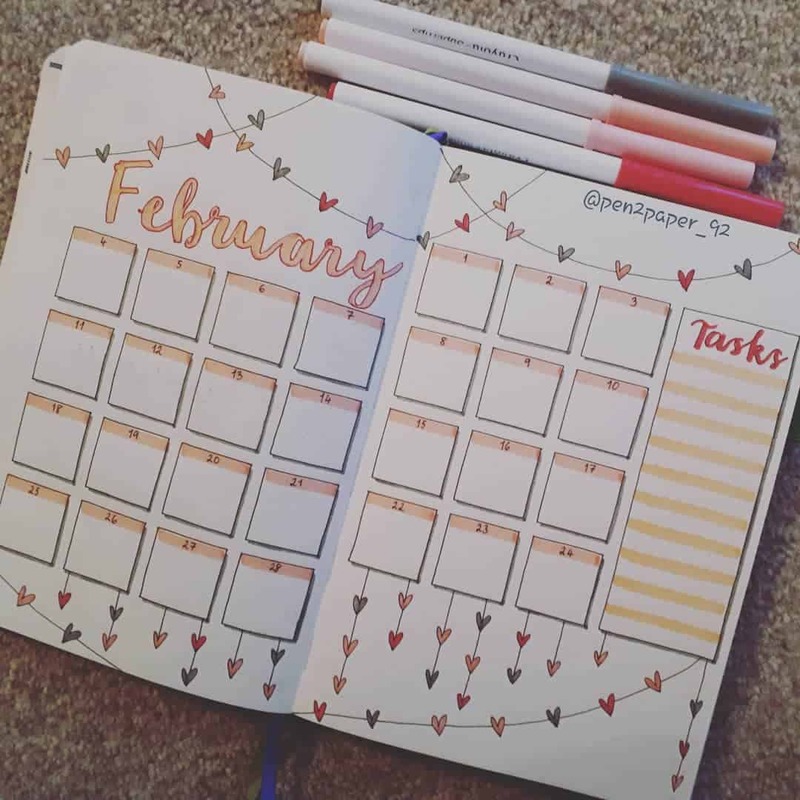 Are you preparing your bullet journal for February? 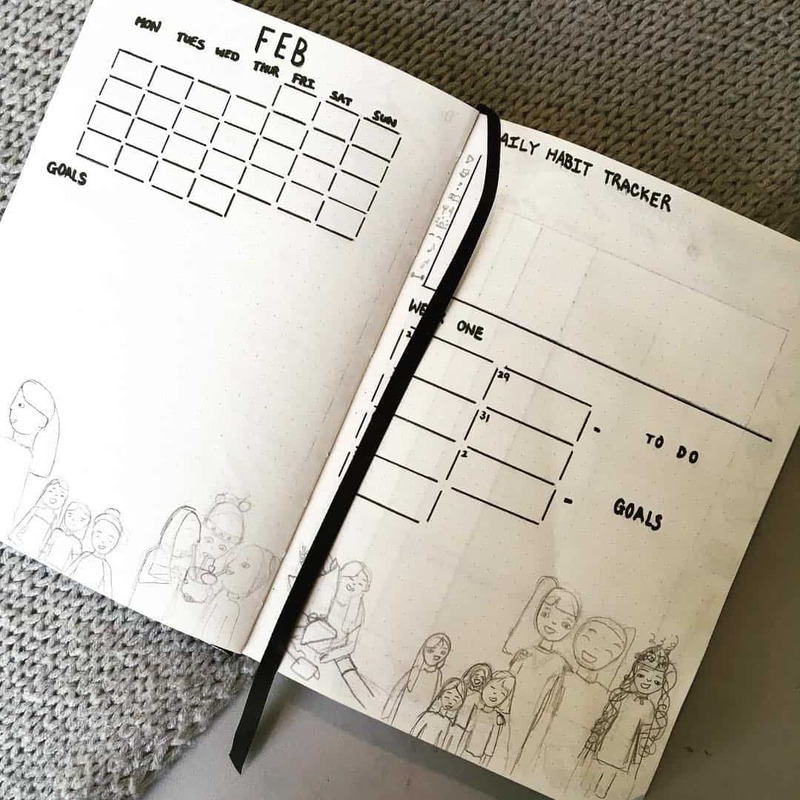 Do you want some cool inspirations to help you make the best spread you’ve made to date? 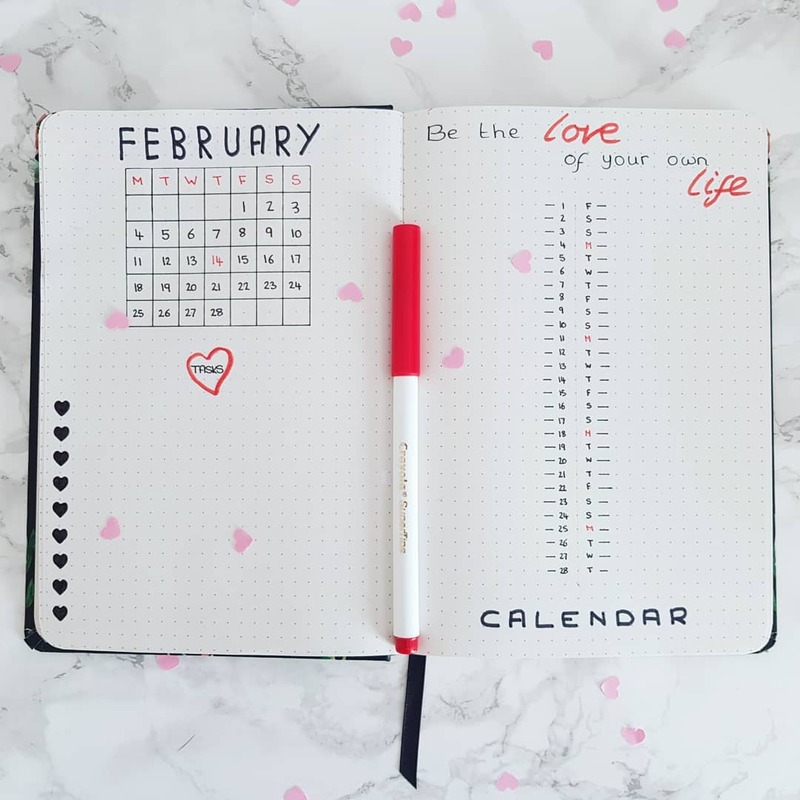 If you said yes, you’re in the right place. 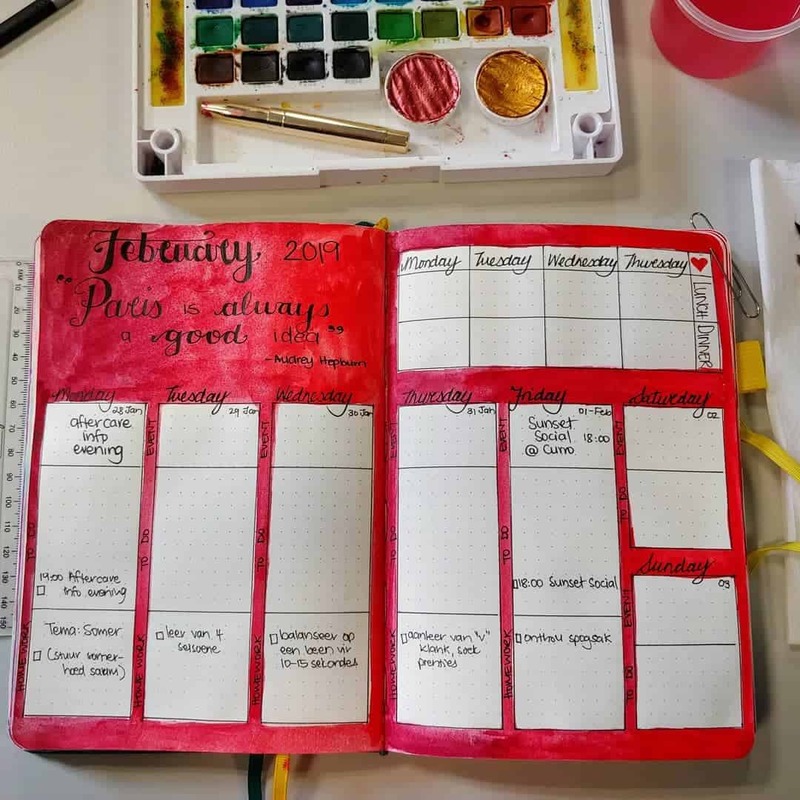 Here, you’ll find 9 amazing February bullet journal layouts that will look so beautiful in your bullet journal for the month of love. 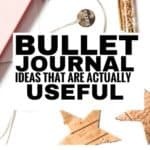 These layouts are creative and should help spark some new ideas of your own bullet journal spreads in your mind. 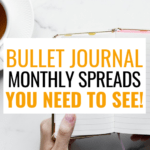 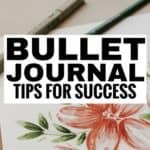 Before you get into the spreads for February, you can read here to learn more about bullet journal layouts and their importance. 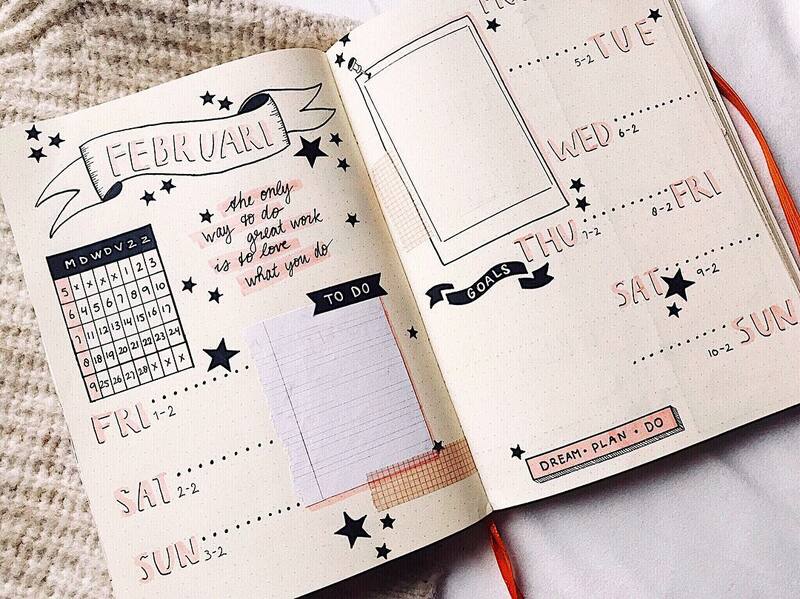 You can easily see what’s planned for the month at one glance. 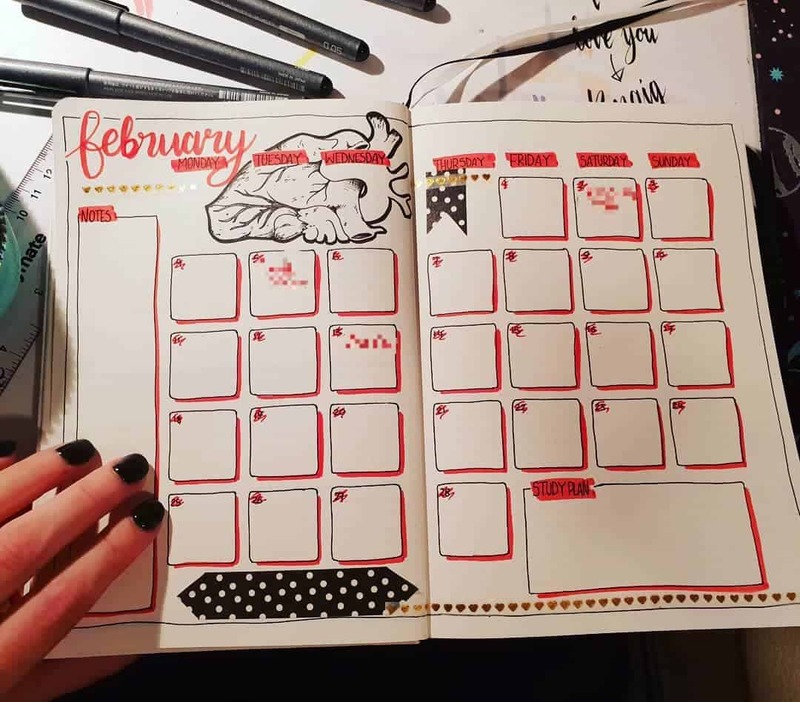 You have an overview of the upcoming month in just one page making it easy to see the ‘big picture’ for the month. 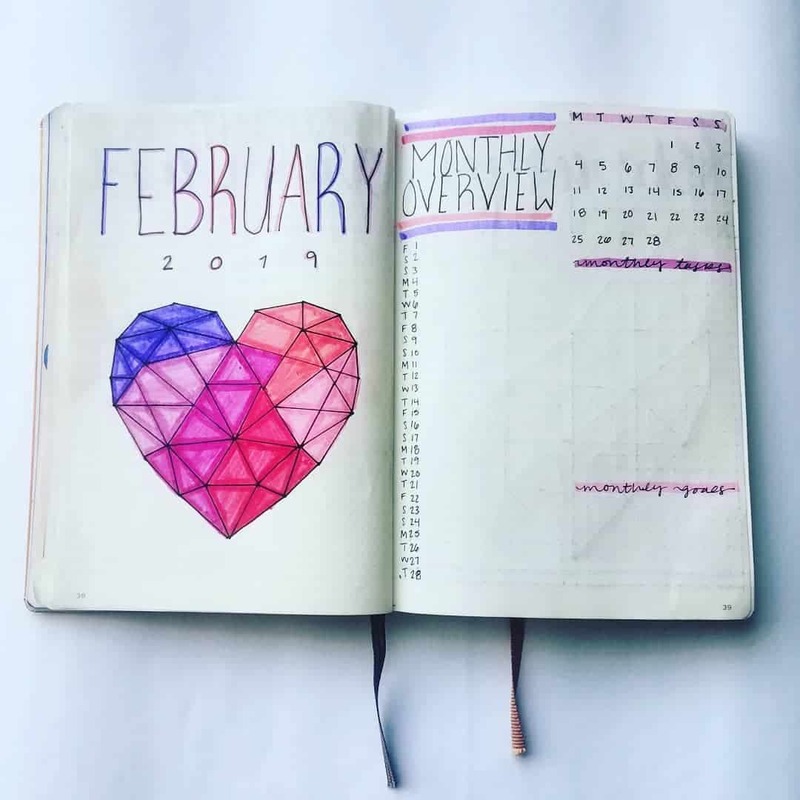 So, you’ll know if your month will be busy or not so busy. 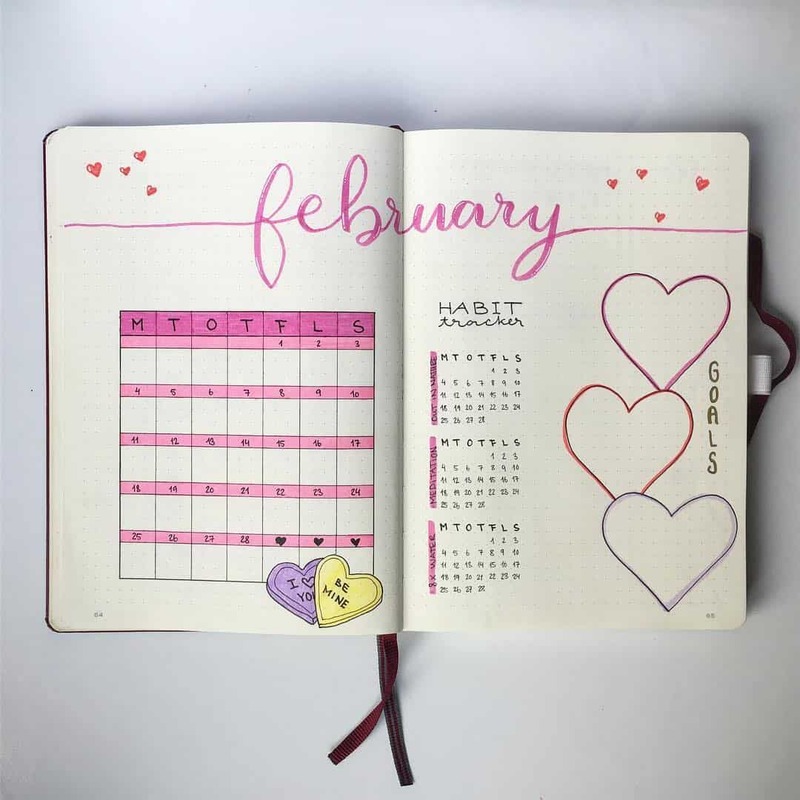 Geometric Heart Theme Monthly Layout. 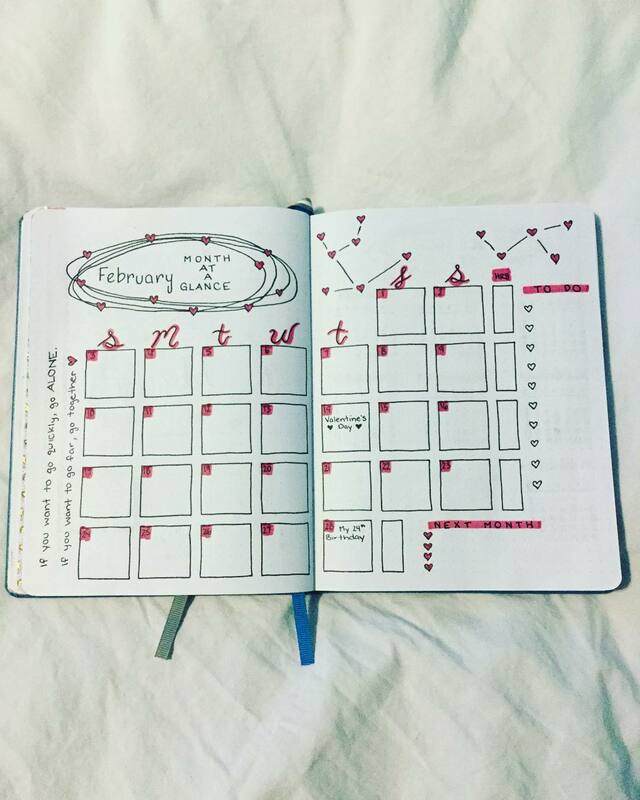 Every single bullet journal layout on this list looks absolutely breathtaking. 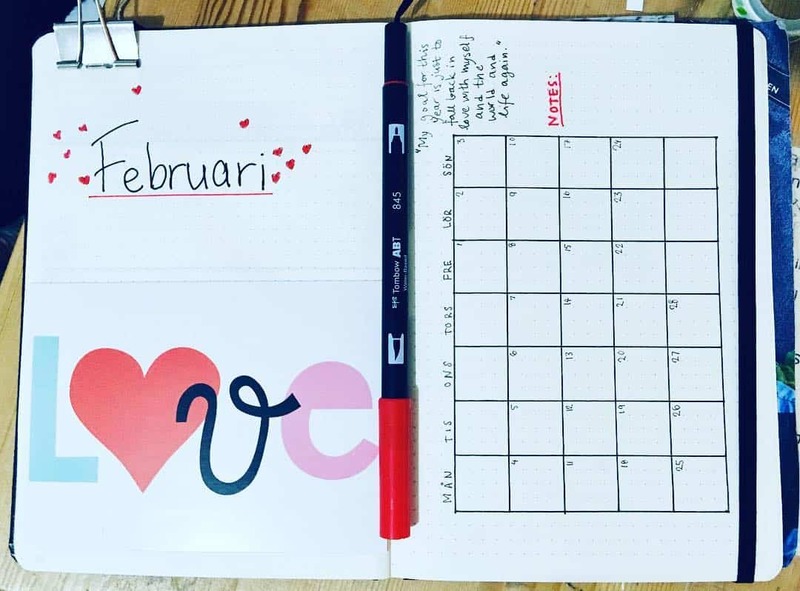 Use them as inspiration to make your own gorgeous layouts for the month of love!